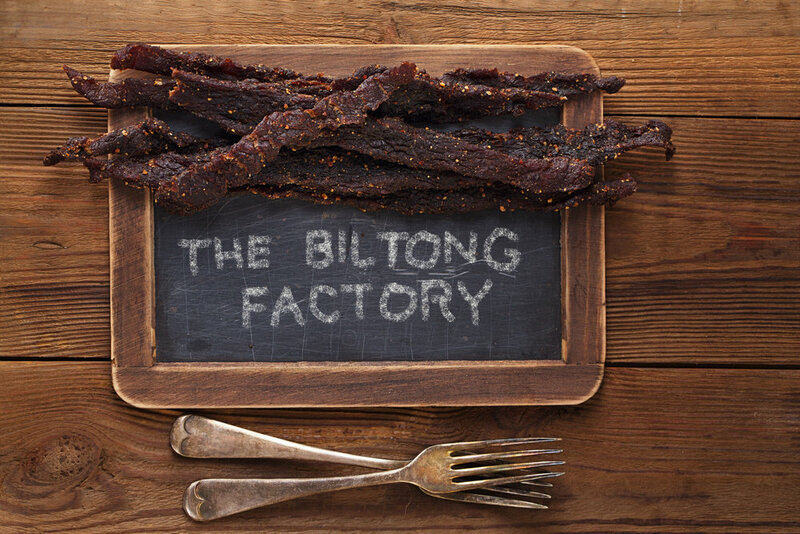 Protea Foods | Lekker Biltong Products | Biltong (Air Dried Beef) sold across Australia: Melbourne, Sydney, Perth, Brisbane, Adelaide, and Hobart. Protea Foods Premium Beef Range is a high quality, healthier, natural and great tasting beef snack made from 100% grass-fed free-range Australian beef and the finest spices and ingredients. Beef is sourced from renowned Australian livestock raising areas such as King Island, Flinders Island, Tasmania and Gippsland. The result is a high quality, great tasting beef. Available in new and unique flavours such as Spanish Paprika and Spicy Sichuan, as well as in a traditional biltong spice blend in Classic. Available for purchase at David Jones Food Hall (Bondi, Market Street, Woolongong and Malvern), and selected independent supermarkets, fine food stores, and convenience stores across Australia. It’s not jerky. It’s better. Jason Johannisen is one of the AFL's most exciting players. As a Western Bulldogs Multicultural Ambassador, Jason talks about World Heritage Day, cultural diversity in the AFL and his love for biltong and boerewors. Protea Foods is proud to be an official supplier of our Protein Punch biltong to the Western Bulldogs. View our collaboration with the Western Bulldogs in the video below. 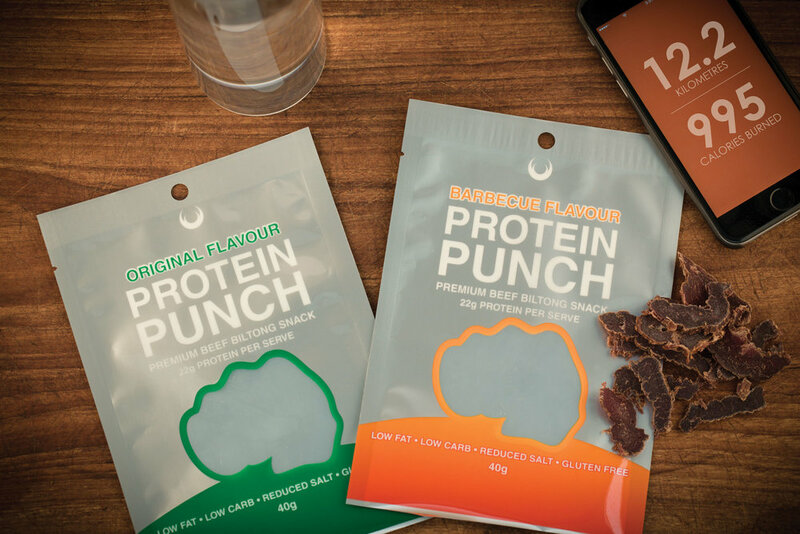 Protein Punch to the Western Bulldogs.